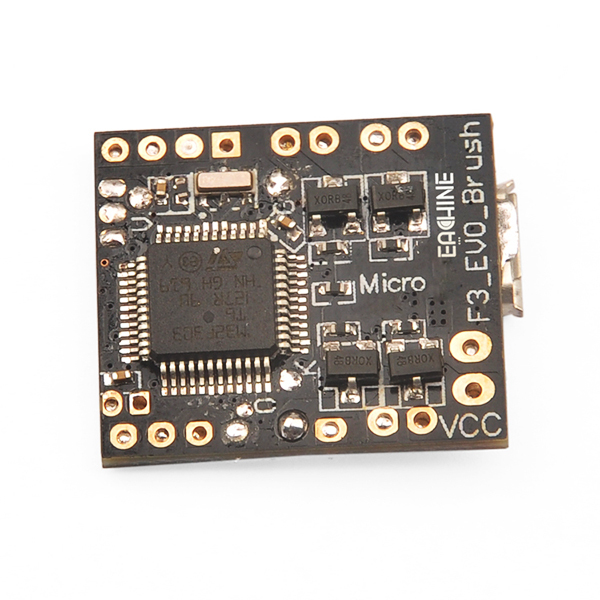 it is a 32bits brush flight controller based on SP RACING F3 EVO firmware. 2. 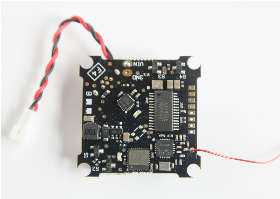 The flight control support 1S (4.2V). 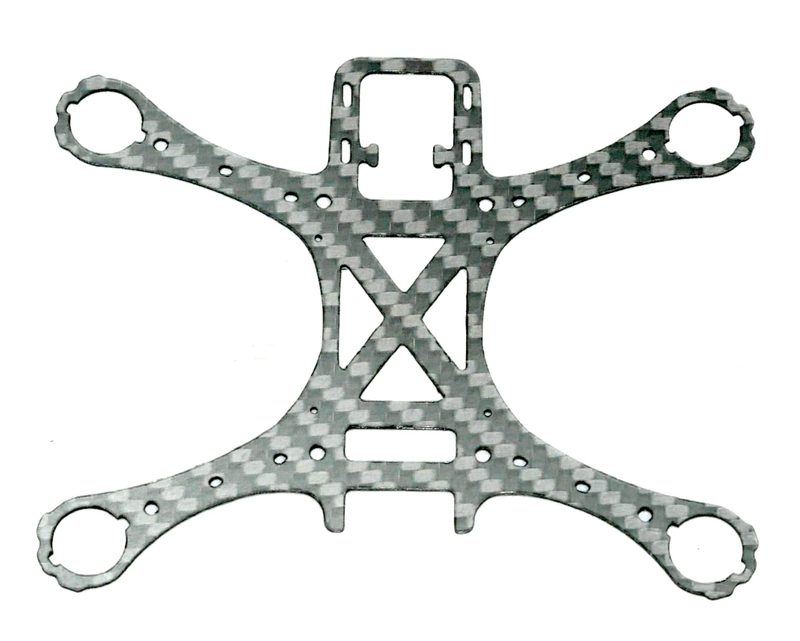 advanced hardware platform F3 guarantee more stable flight. 5. With a large current NMOS transistors, operating current of up to 10A or more. 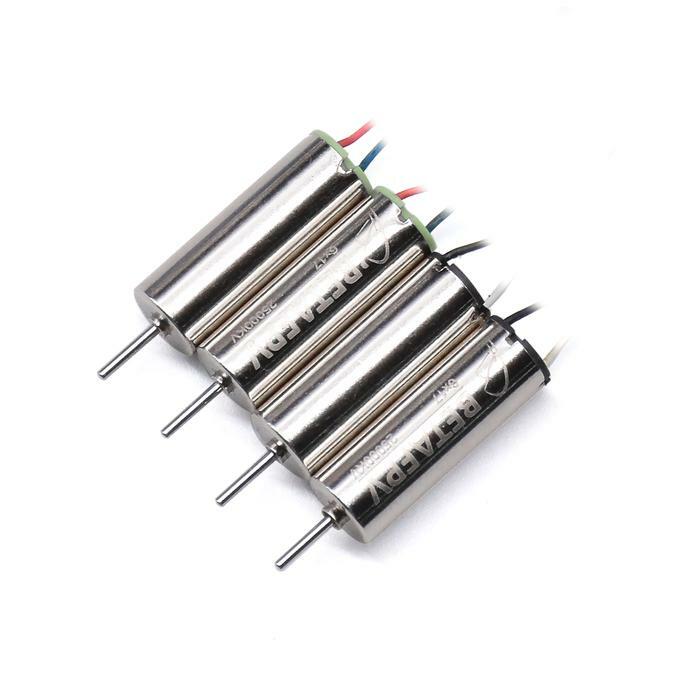 Each Brushed motor is equipped with freewheeling diodes. 6. 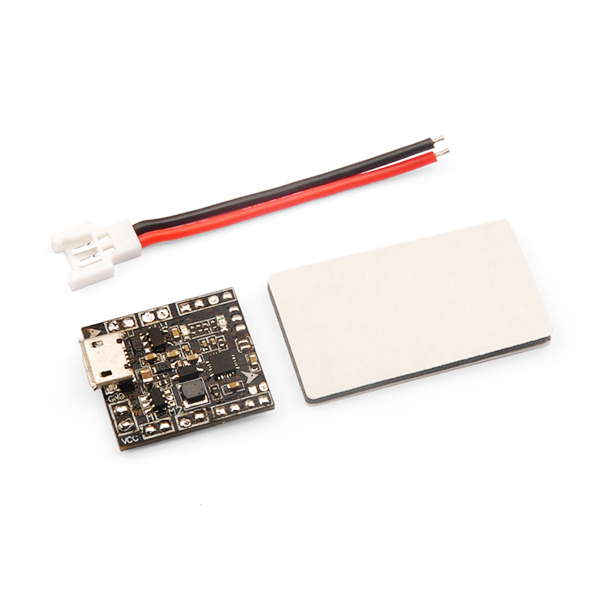 Support for PPM, SBUS, DSM/DSM2/DSMX receiver input signal. 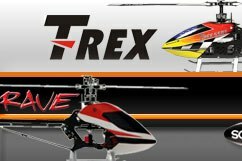 Not compatible for BRUSHLESS MOTOR. 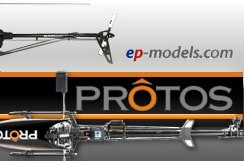 Select Spektrum1024(DSM/DSM2) or Spektrum2048(DSMX) in Cleanflight configurator. 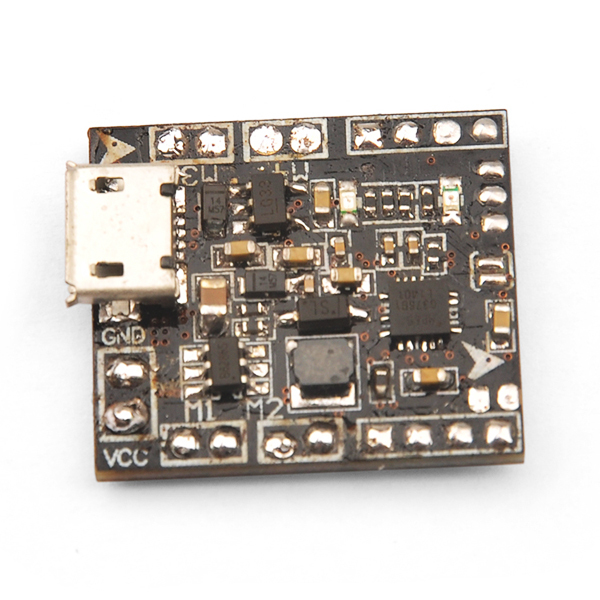 2.SBUS receiver welded to the UART2 GND, + 5V, RX2 . Select Sbus signal in Cleanflight configurator. 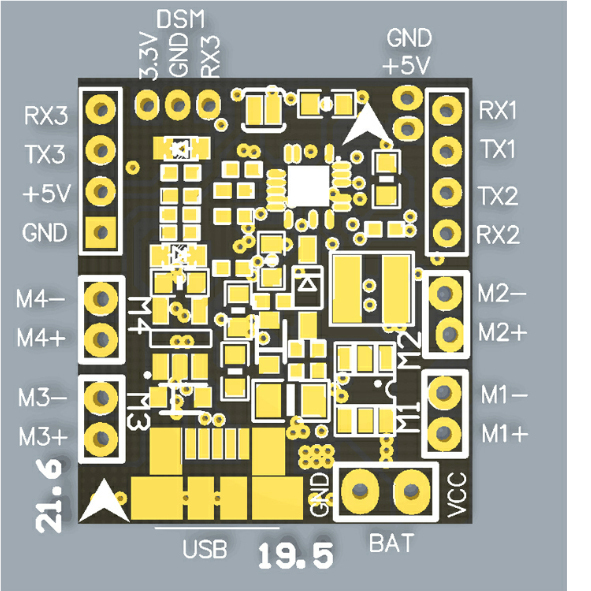 3.PPM receiver welded to the UART2 GND, + 5V, RX2 . Then set Receiver mode to RX_PPM in Cleanflight configurator.